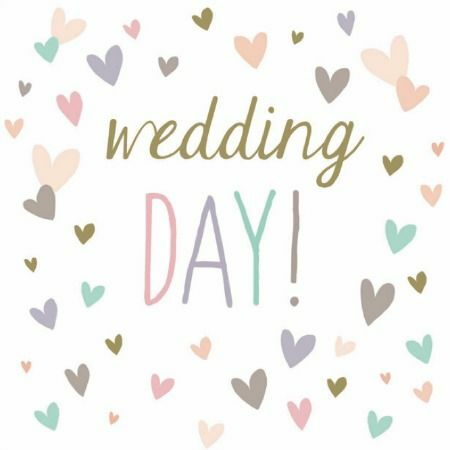 It's wedding day! My cousin is getting married today, and I'm super excited for them, and to see my extended family! It seems like the time has just flown by since they announced their engagement. It should be a fun night! I ended up going to get my hair fixed on Tuesday. I had tried many methods of toning it, including Wella toners with 20 developer, using a semi-permanent ultra violet hair dye mixed with hair conditioner, purple shampoo, blue shampoo, and I just couldn't beat the brassy tones. I had enough. I ended up going to Marca College (it's a school for students who are interested in becoming hair dressers) and I managed to get a well informed student. I went in as soon as they opened, because they don't take appointments. The student knew exactly what I was there for just by looking at my hair. She added in some highlights, and blended the "balayage"/ombre that was in the ends. She mixed a few different toners, and then chopped some hair off. It's not as white/icy as I would like, but I'm still so happy with how it turned out. I will need to bleach my hair more to get lighter, but I'm good for now. I will upload some photos for next week's Five on Friday that are from the wedding, and show my updated hair. It took her 5 hours, but I'm so happy it's fixed up. 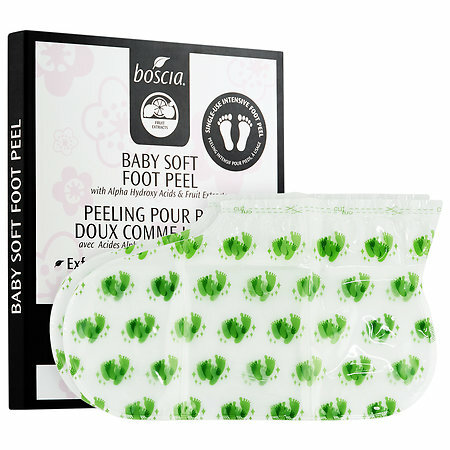 Remember the baby foot peel I posted about last week? Well it took a few days to actually work really well, and wow! I'm surprised at the amount of skin that came off. I know that sounds disgusting! I didn't think my feet were too bad, besides the heels were a little rough. But this removed everything. My feet feel so smooth! I will say, that it didn't really start to peel until the Friday (I had applied on the Monday). And although the instructions don't include this, you really need to soak your feet every day, even if it's only for 2 minutes. It really helps lift the skin. I'm so impressed, I'll definitely look into purchasing it again in the future. I was picked recently for a few different campaigns. One is for a Lancome mascara, another for Schwarzkopf blonde enhancing shampoo/mask (which couldn't have come at a better time! ), and then I was also accepted for some food too! So delicious cashew milk ice cream, Good & Simple Bars and Muffins, and Three Farms Roasted Chick Peas. I'll be doing separate reviews on the makeup/hair items.. I can do a quick little post about the food too when I get a chance to try them all. I had another interview yesterday (Thursday) and it went really well. I actually worked at this business just before I left to help my boyfriend with his family's store. I worked there for almost 2 years, and left on good terms. If you've been following me for awhile, then you know that I have been looking for employment for a few months. It's just by fluke that I had seen the job ad posted and I recognized the business name. I sent my resume in, and luckily they called me in for an interview. By the sounds of things, they are interested in re-hiring me, but they need to complete a few other interviews. I will find out for sure on Wednesday, so I've got my fingers crossed. A couple of the past employees gave them some good words about me (they told me in the interview) which made me happy. I hope it works out! Sorry for the lack of photos this week! I hope you all have a great weekend!